Family vacations shouldn’t be limited by transportation, as great day-trip options exist in the tri-state area reachable by a professional and efficient limo service in NYC. If your family has a bit more time to dedicate to a long-distance domestic or international vacation, Delux Worldwide Transportation’s Airport Car Service operates in all five boroughs and Long Island, for service to JFK, LaGuardia, Islip, and Newark airports. Understanding just how timely (and essential!) family vacations are, we’ve rounded up two of our favorite day-trip destinations. Hyde Park is located just north of Poughkeepsie in the lower-Hudson Valley and features many grand guided tours, scenic hikes and up-and-coming restaurants that make the area perfect for the whole family. Those who are inclined to learn about our nation’s 32nd President, Franklin Delano Roosevelt, can do so at his Presidential Library & Museum, the very first Presidential library in history. Other historical properties in Hyde Park include FDR’s childhood home of Springwood, which also houses Eleanor Roosevelt’s Val-Kill Cottage and the Vanderbilt Mansion National Historic Museum. All offer guided tours for parents to enjoy architecture and antiques from the American Renaissance and children to enjoy sprawling grounds and wildlife. Hyde Park is also home to the Culinary Institute of America, which also offers guided tours so visitors can see firsthand how students prepare world-class food in hectic kitchens. The Culinary Institute also features restaurants meant to exemplify the culture and heritage of the region, like American Bounty Restaurant. A day full of touring Hyde Park’s attractions is sure to wear any family out, so enjoy comfort and relaxation on the 90-minute ride back home with limo service in NYC. If you’re looking for a taste of the Jersey Shore under an hour and a half away from Manhattan, Asbury Park meets and exceeds expectations for all age levels. The vibrant and historically significant beachfront boardwalk is the centerpiece of the town that also includes The Stone Pony music venue and The Silverball Museum. Founded in 1974, The Stone Pony was instrumental in the early development of key rock bands, like Bruce Springsteen and the E Street Band, Bon Jovi and The Ramones. The Silverball Museum is an arcade home to classic pinball and video games as well as a traditional soda shop snack counter. When considering a family day-trip, we recommend letting a professional chauffeur from a ground transportation NYC service such as Delux Transportation to take you to Asbury Park to maximize the use of your day in the quaint Jersey Shore town. 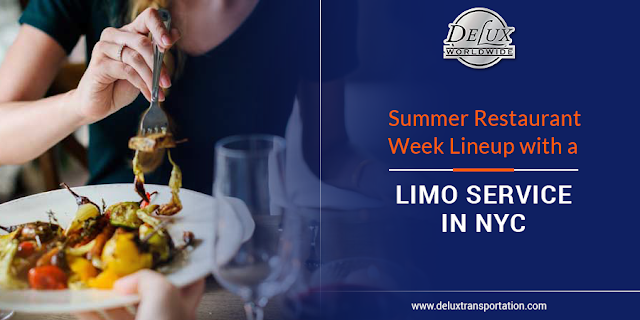 Delux’s limo service in NYC is the perfect solution for all your transportation needs. Whatever your plans are for your family vacations, make sure to get there efficiently, hassle-free and safe with our limo service in NYC. 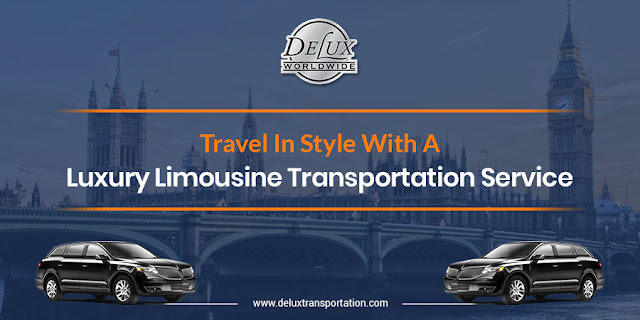 Delux Worldwide Transportation’s fleet of vehicles offers vans, SUVs, and sedans. Give us a call 24/7, book online or with our mobile app. 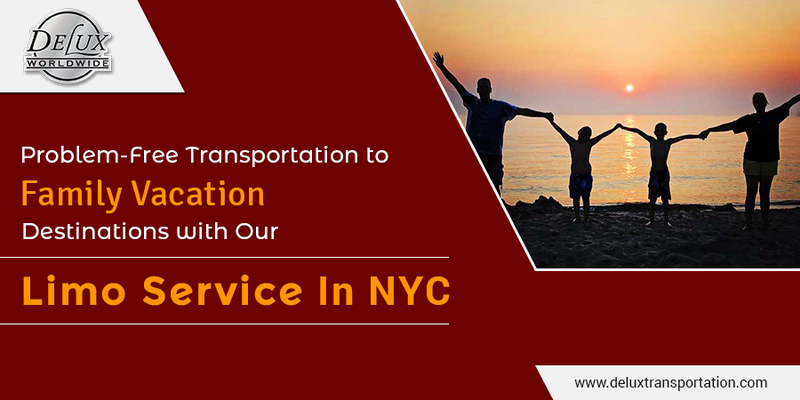 All our Car Service to JFK Airport are marked at reasonable prices and you can think of spending your money on them without having any doubts on mind.